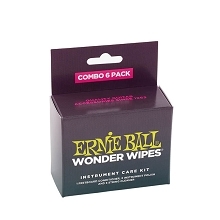 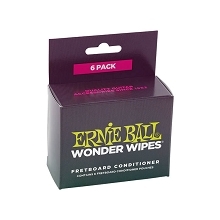 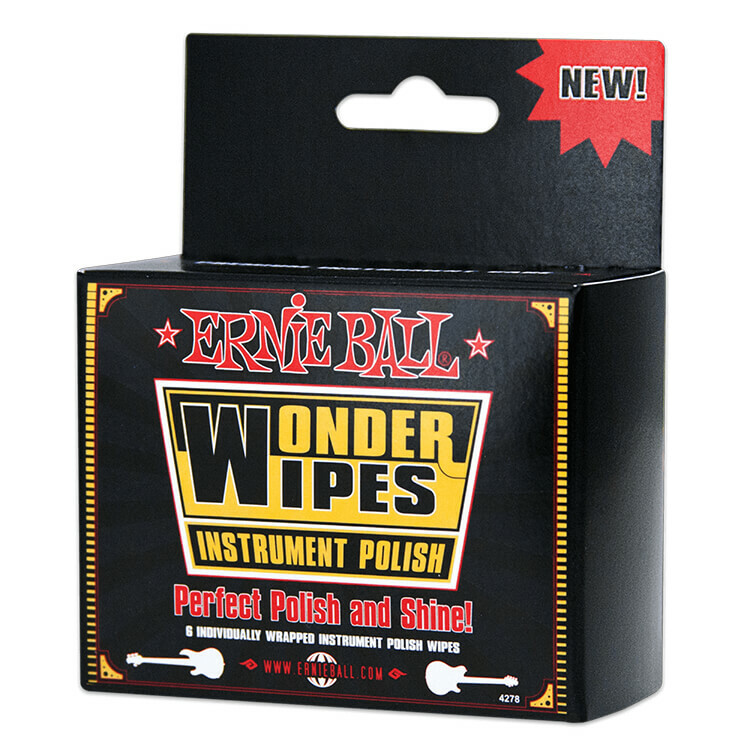 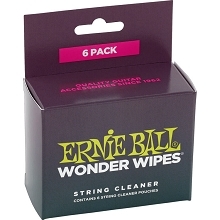 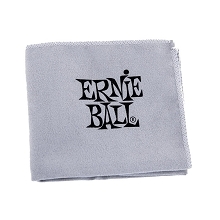 Ernie Ball Wonder Wipes are individually sealed towelettes of instrument polish. 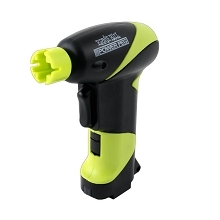 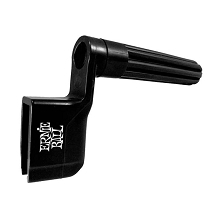 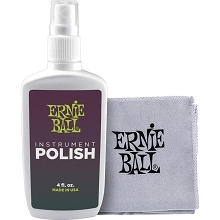 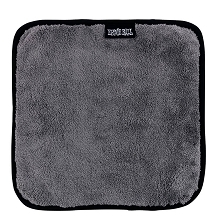 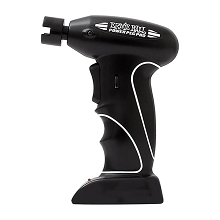 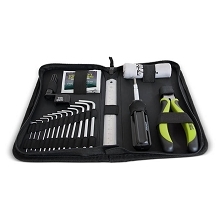 Get a brilliant shine and protection of your guitar, bass or other instrument in one easy swipe. 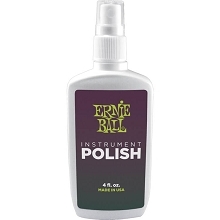 This chemically engineered formula eliminates unwanted haze and streak marks while preserving your instruments original appeal.